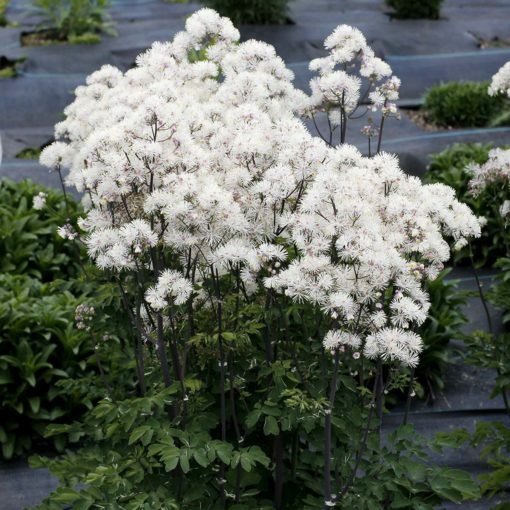 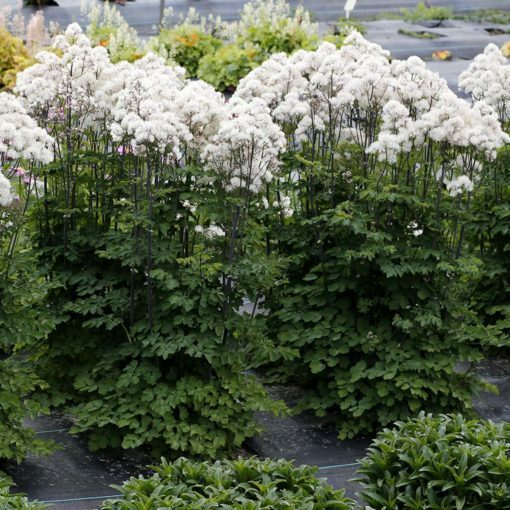 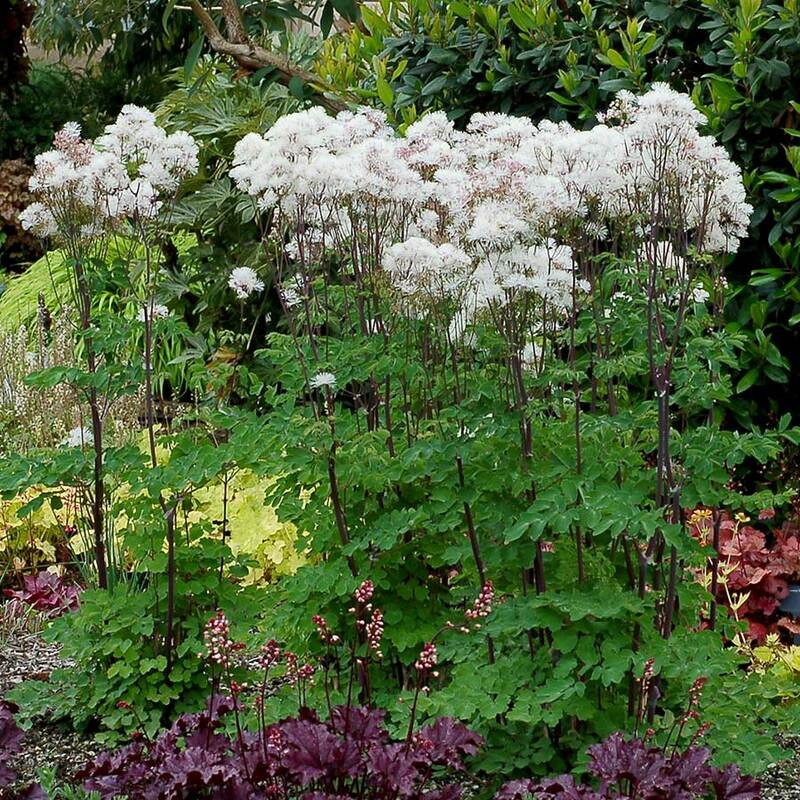 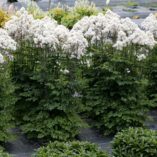 Thalictrum NIMBUS™ White | TERRA NOVA® Nurseries, Inc.
Thalictrum NIMBUS™ White has white, cloud-like masses of flowers over dark stems and fern-like leaves. 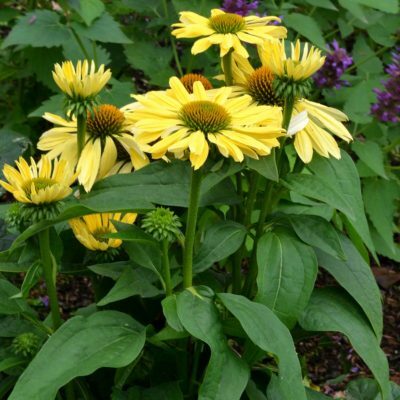 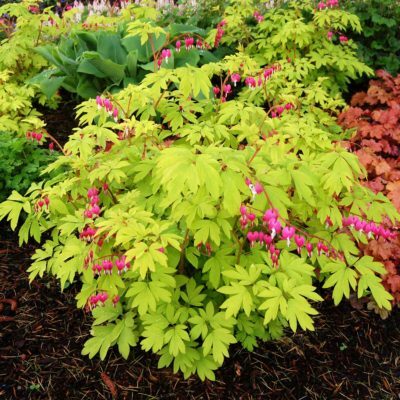 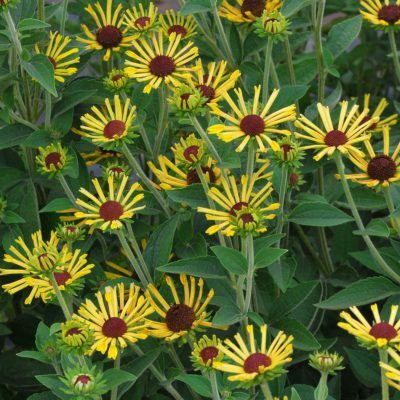 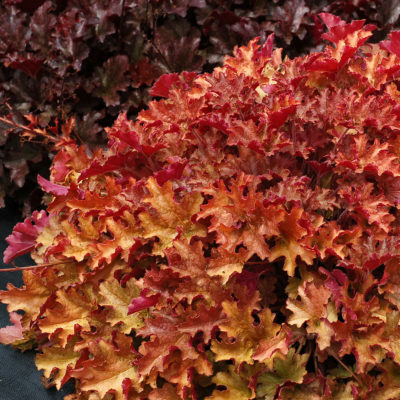 It has an excellent, compact habit with multiple stems giving multiple, huge inflorescences. 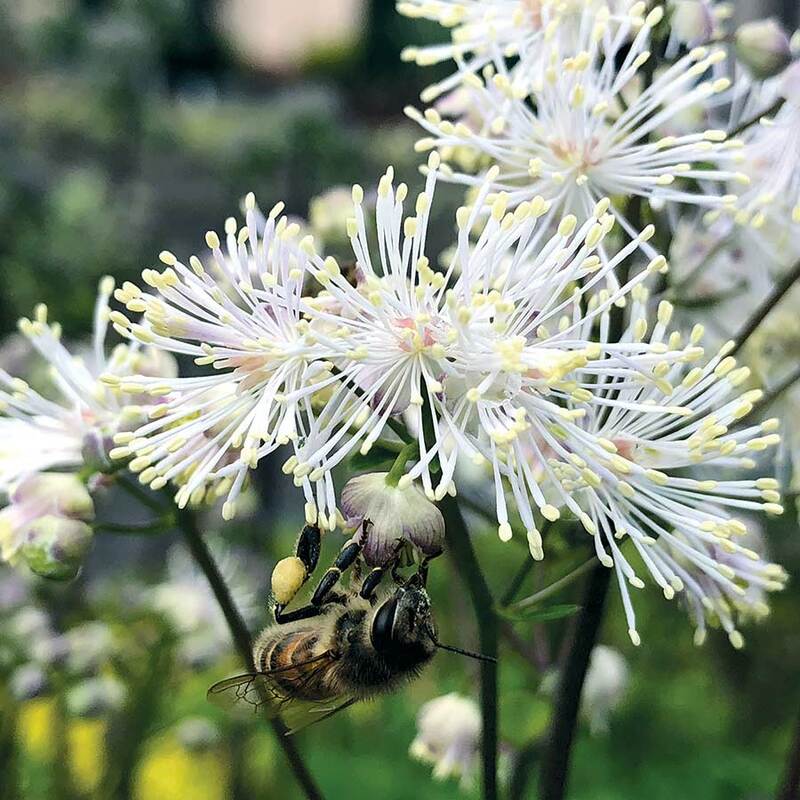 The white flowers turn into lavender pink seed heads extending the showy season. 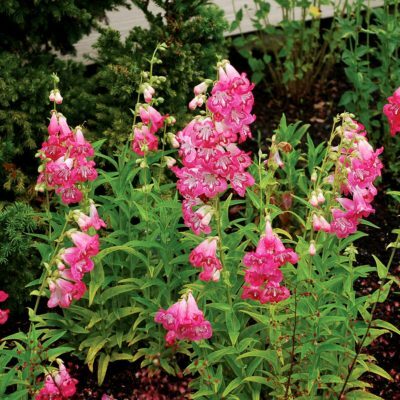 Blooms the first year, but much better after a winter chill. Compared to T. 'Black Stockings', NIMBUS™ Pink has white, grayer dark stems, more crowns, more stems, more flowers, flowers in a flat top mass, and has pink seed heads rather than green.